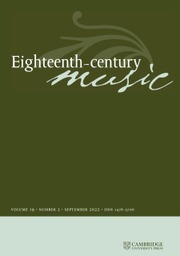 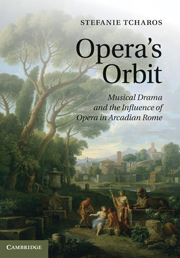 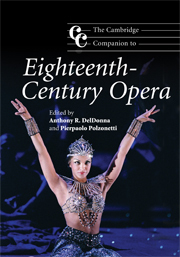 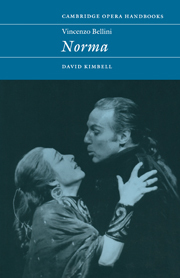 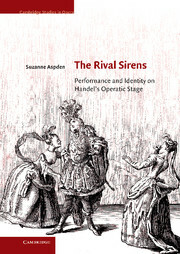 Appendix: an overview of the repertory of the Royal Academy of Music. 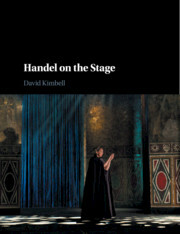 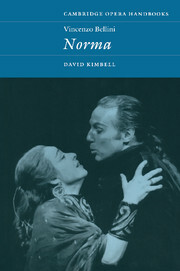 David Kimbell is Emeritus Professor of Music at the University of Edinburgh. 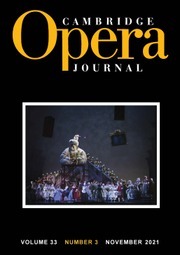 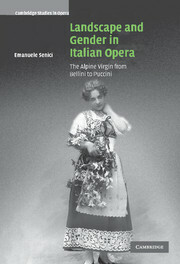 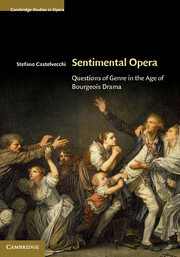 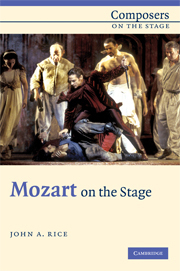 His publications include Verdi in the Age of Italian Romanticism (Cambridge, 1981), Italian Opera (Cambridge, 1991) and Vincenzo Bellini: Norma (Cambridge, 1998). 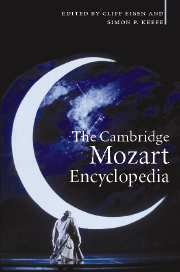 He has also contributed to The Cambridge Handel Encyclopedia, The Cambridge History of Italian Literature and The Oxford Companion to Italian Literature, and has edited volumes for Hallische Händel-Ausgabe and Works of Giuseppe Verdi.